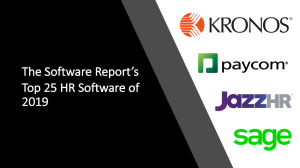 The Software Report is pleased to announce the awardees for Top 25 HR Software of 2019. We ran an extensive process to determine this year’s winners, which began with research on the wide universe of individual companies that make up this segment of the software market. We then selected a subset to participate in our nomination survey allowing company executives, employees and customers to submit nominations. Lastly, we closely evaluated the information provided through the nomination submissions while factoring in additional information sources pertaining to the company’s software product offering, longevity in the industry, quality and size of its customer base, as well as management team strength among other factors. 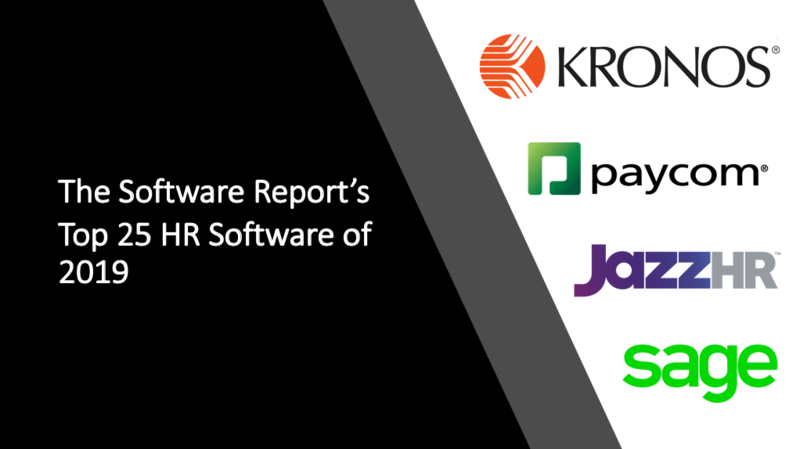 We believe the 2019 awardees represent the best of the best in HR software. Congratulations to all of this year’s winners. Kronos is a leading provider of workforce management and human capital management cloud solutions. Kronos’ industry-centric workforce applications are purpose-built for businesses, healthcare providers, educational institutions, and government agencies of all sizes. Tens of thousands of organizations – including half of the Fortune 1000 – and more than 40 million people in over 100 countries use Kronos every day. Its notable clients include St. Charles Health System, American Fidelity Assurance, University of Toronto, City of Springfield, Hannaford Supermarkets, and many other large employers. Kronos is a privately held company and was founded in 1977. 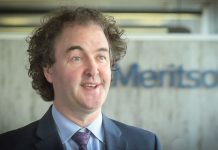 Headquartered in Lowell, Massachusetts, Kronos employs nearly 5,600 people worldwide. Paycom provides payroll and HR technology, enabling companies to effectively streamline employment processes, from recruitment to retirement. 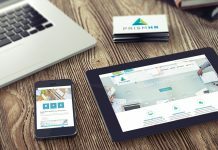 With a robust suite of products including payroll, time and labor management, talent acquisition, HR management and talent management, Paycom lowers labor costs, drives employee engagement and reduces compliance exposure. Its cloud-based software solution is based on a core system of record maintained in a single database for all human capital management functions, providing the functionality that businesses need to manage the complete employment life cycle. Paycom has the ability to serve businesses of all sizes and in every industry. As one of the leading human capital management providers, Paycom serves clients in all 50 states from offices across the country. Based in Oklahoma City, OK, the Company was founded in 1998 and is supported by nearly 3,000 employees. CareerBuilder is a global, end-to-end human capital solutions company focused on helping employers find, hire and manage great talent. The Company was founded in 1995 and is supported by approximately 2,500 employees. It works with top employers across industries, providing solutions for talent and labor market analytics, job distribution, candidate sourcing, tracking, onboarding, HRIS, benefits administration and compliance. Its top customers include Macy’s, Robert Half, UPS, Army National Guard, UnitedHealth Group and Aerotek among hundreds of other well-known corporations. 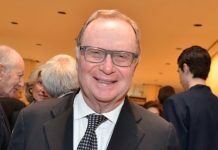 It is majority-owned by funds managed by affiliates of Apollo Global Management, LLC and operates in the United States, Canada, Europe and Asia. Automatic Data Processing (ADP) provides business process outsourcing services worldwide. It operates through two segments, Employer Services and Professional Employer Organization (PEO) Services. The Employer Services segment offers various human resources (HR) outsourcing and technology-based human capital management solutions. Its offerings include payroll, benefits administration, talent management, HR management, time and attendance management, insurance, retirement, and compliance services. This segment provides a range of solutions, which businesses of various types and sizes can use to activate talent, as well as recruit, pay, manage, and retain their workforce. It serves approximately 630,000 clients through its cloud-based strategic software as a service offering. The Company was founded in 1949 and is headquartered in Roseland, New Jersey. Paycor provides small and medium-sized companies with intuitive, cloud-based onboarding, HR, payroll and timekeeping software with the goal of enabling businesses to be more efficient and to make smarter decisions about their people and processes. More than 30,000 medium-sized and small businesses employ Paycor’s platform technology to help them manage their workforce. Paycor is known for delivering modern, intuitive recruiting, HR and payroll solutions through personalized support and user-friendly interaction. Its scalable technology streamlines every aspect of people management and is highly recommended by brokers, bankers, and CPAs. Founded in 1990, the Company is based in Cincinnati, OH and is supported by over 1,700 employees. JazzHR provides a customizable recruiting platform solution to growing companies, replacing previously manual hiring tasks with applicant tracking software. It enables recruiters and hiring managers to more efficiently recruit and hire the best candidates. The Company has supported more than 4,500 customers in vetting over 19 million candidates and hiring over 500,000 new employees. 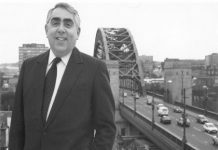 JazzHR was founded in 2009 by Don Charlton and is located in Pittsburgh, PA. 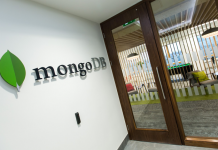 It is backed by leading software investors including Volition Capital and Birchmere Ventures. Since 2015, the Company has been led by CEO Pete Lamson, a tech industry veteran and former COO of Monster Worldwide. JazzHR recently announced joining the ADP Marketplace, which will enable ADP clients to automatically send newly hired employee data from JazzHR directly to ADP, a global provider of human capital management solutions. 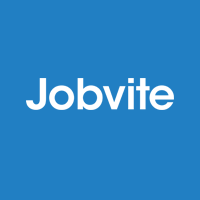 Jobvite provides a comprehensive and analytics-driven recruiting platform built to enable emerging and enterprise companies to hire top talent easily, efficiently, and effectively. The Company is leading the next wave of recruitment innovation with Continuous Candidate Engagement (CCE), a candidate-centric recruiting model that helps companies engage candidates with meaningful experiences at the right time, in the right way, from first look to first day. Focused exclusively on recruiting software since 2006 and headquartered in San Mateo, Jobvite has thousands of customers including LinkedIn, Schneider Electric, Premise Health, Zappos.com, and Blizzard Entertainment. The Company is supported by nearly 500 employees. It recently received a $200 million investment from K1 Investment Management. Sage provides small and medium sized organizations with a range of easy-to-use, online and cloud business management software and services - from accounting and payroll, to enterprise resource planning, customer relationship management and payments. Its HR solution, Sage Business Cloud People, is a leading global HR and people management system that orchestrates how companies attract, manage, and retain their workforce. It was designed specifically for medium-sized and multinational organizations (from 200 to 5000 employees). Its customers receive continuous advice and support through a global network of local experts to help them solve business problems. Founded in 1981, Sage has a U.S. headquarters in Atlanta, GA and employs nearly 15,000 professionals. 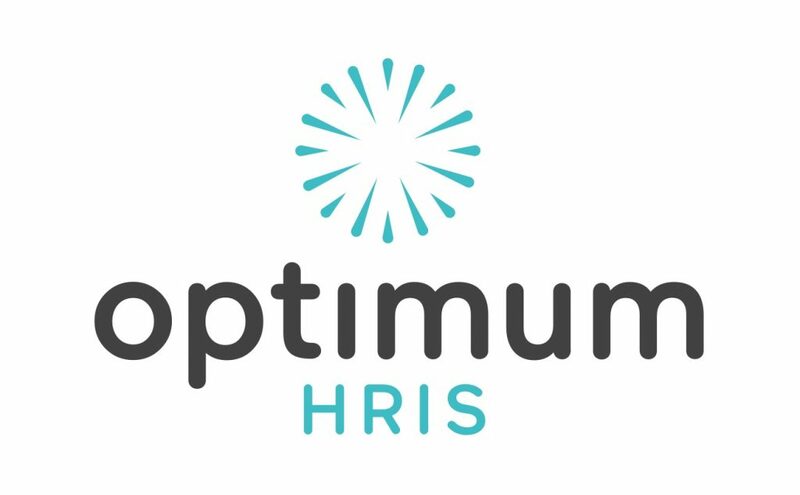 Optimum HRIS is developed and supported by Optimum Solutions, a software development company providing payroll, human resources and time and attendance software for both IBM and Microsoft platforms or in the cloud. The platform technology enables businesses to pay and manage their personnel efficiently and accurately. 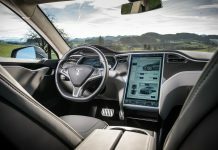 It interfaces with numerous industry-specific software applications including manufacturing, distribution, and entertainment, servicing a diverse customer base comprised mostly of small and medium-sized companies. With over 2000 software licenses sold, Optimum Payroll is now processing over 12 million paychecks annually for customers across the U.S. and Canada. The Company was founded in 1987 and is based out of Nashville, TN. ZipRecruiter is a leading online employment marketplace. The Company’s platform solution is powered by AI-driven smart matching technology actively connecting millions of businesses and job seekers through innovative mobile, web, and email services, as well as partnerships with the best job boards on the web. ZipRecruiter is the top rated job search app on iOS & Android. It has achieved notable milestones – over 1,000,000+ employers have used ZipRecruiter to hire millions of job seekers, 100+ job distribution partners are on its platform, and over 10,000 new companies subscribe every month. Founded in 2010, the Santa Monica-based Company has over 1,000 employees in two states and three countries. Epicor HCM provides a powerful end-to-end human capital management system to organizations of all types. 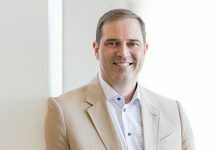 It is a solution developed and operated by the well-known Epicor Software company, which was founded in 1972, is based in Austin, TX and has nearly 5,000 employees. 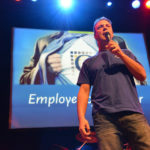 Core to Epicor HCM, are its employee engagement, recruiting, payroll and analytics capabilities. Moreover, it is available in the cloud or on premises and fully customizable as a company evolves over its lifecycle. Much of its current day functionality was empowered through its recent acquisition of Spectrum Human Resource Systems Corporation. Epicor HCM is a leader and formidable competitor to other complete HR solutions such as Workday, Infor and SAP. 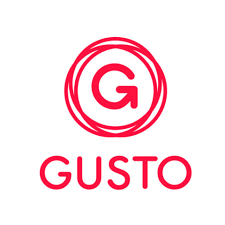 Gusto is reimagining HR, payroll, and benefits for over 60,000 companies nationwide. Core to its platform technology is an intuitive user interface that makes the complete employee process seamless from employee hiring to onboarding to payroll to benefits to exit. With its cloud functionality and communications protocols, Gusto enables employers to easily manage both small and large workforces in real time from any device. The Company was founded in 2011 and employs over 800 professionals. 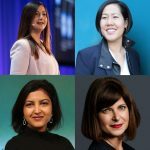 It has offices in San Francisco and Denver and the company’s investors include Google Capital, General Catalyst, Kleiner Perkins Caufield & Byers, as well as the founders of Instagram, Stripe, Nest, PayPal, Yelp, Dropbox, and Eventbrite, among others. PrismHR provides software and services to empower human resource outsourcing service providers such as Professional Employer Organizations (PEOs) and Administrative Service Organizations (ASOs) to deliver payroll, benefits and HR to small and medium sized businesses. Its wide array of cloud-based solutions cover the full employee lifecycle including hiring, verification, employee onboarding, benefits administration, benefits enrollment, time and labor, reporting, sales management and risk mitigation among many others. The Company was founded in 1985 and was previously known as FW Davison & Company. It was acquired by Summit Partners, a leading private equity firm, in 2017. 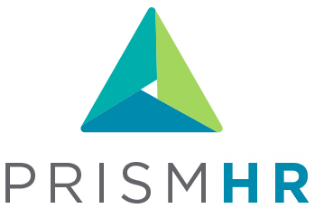 PrismHR software is used by more than 88,000 organizations and 2.2 million worksite employees, processing greater than $57 billion in payroll each year. 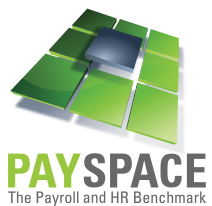 PaySpace was developed to operate in a highly secure and operationally efficient manner and provides multi-country payroll and human resources support to small and large companies across sectors. The Company’s platform solutions enables HR professionals to effectively manage, deploy and pay its people through a stored, single and secure yet easily accessible place. PaySpace has expanded into 40 African countries as well as the Middle East and Europe and has strategic relationships with select international accounting firms to ensure the best possible solution and 100% legislative compliance in all countries. With multi-national specific functionality, the Company provides a seamless and rapid solution for clients rolling out into international regions. PaySpace was founded in 2000 and is located in South Africa. Betterworks provides HR software to align, develop and activate company workforces for business growth. Its technology replaces outdated annual review processes with powerful Continuous Performance Management programs. These programs enable managers to coordinate goal alignment, feedback, coaching and development conversations necessary to inspire and motivate the entire workforce. The Company was founded in 2013 and is located in Redwood City, CA. 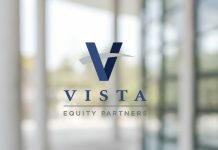 It recently announced a Series B investment bringing its total funding to more than $65 million - key investors include Emergence Capital and Kleiner Perkins. 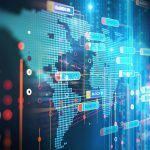 The investment will be used to maintain the pace of product innovation and to capitalize on accelerated sales momentum within enterprise organizations. HireSelect enables companies to incorporate professionally developed pre-employment tests into their hiring process leading to better quality hiring decisions. The software was created and is supported by Criteria, a company founded in 2006 located in West Hollywood, CA. The Company’s mission is to make the highest quality pre-employment tests accessible to companies of all sizes. Over 3,000 customers across a broad set of industries use HireSelect in the areas of testing applicant aptitude, skills and personality. Some of its better known customers include Quicken Loans, Harley-Davidson, Farmers, Allstate, UFC, Ocean Spray, Wendy’s, and Domino’s among many other large corporate enterprises. Bamboo HR is a leading software provider powering the strategic evolution of HR in small and medium businesses. The Company serves more than 10,000 customers and 1,000,000 employees. Its cloud-based system is an intuitive, affordable way for growing companies to manage essential employee information in a personalized Human Resources Information System (HRIS). It also provides clients with video tutorials, forums, training webinars, white papers and dedicated support. 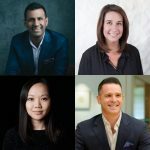 The Company’s clients include innovators like SoundCloud, Foursquare, Freshbooks, Stance, Reddit, Magnolia Homes and others in more than 100 countries and 8 languages worldwide. BambooHR was founded in 2008 and is based in Lindon, UT. It is supported by nearly 500 employees. 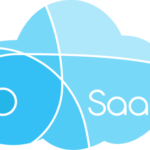 Businessolver provides benefits administration technology through a configurable and secure SaaS platform. Its solutions span the employee lifecycle from new hire to marriage to job changes and to retirement among other life events. More specifically, it streamlines enrollment and eligibility, reporting analytics, compliance, COBRA administration, payroll and billing and many other related functions. The primary verticals it serves includes healthcare, government and education as well as pooled insurance groups. 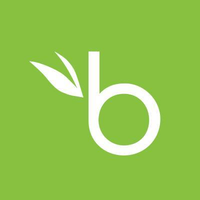 Founded in 1998, Businessolver is headquartered in West Des Moines, IA and is supported by nearly 1,000 employees. Central to the Company’s success is the Businessolver Way – a culture that is intentional and built on focus, mutual respect, and a desire for excellence. Erecruit offers the most comprehensive and innovative end-to-end staffing software platform designed to empower users to achieve exceptional results. The Company serves the entire recruitment lifecycle with Erecruit Front Office, Middle Office, Credentialing and VMS solutions for enterprise staffing firms, Adapt Front and Back Office software for newly formed to mid-sized firms, eStaff365 Onboarding, and TempBuddy temporary workforce management platform. Erecruit was founded in 2009 and is located in Boston, MA. 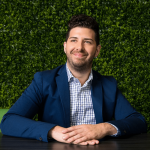 The founders, Judd Hoffman and Danko Fatovic, recognized a need for integrated staffing software that could scale to the business demands of their own staffing organization. Erecruit is supported by nearly 200 employees. 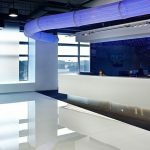 WorkWave, a division of IFS’s Service Management business unit, provides comprehensive field service management solutions that connect the various operations of a business through a unified and intuitive platform technology. The Company’s suite of solutions allows field service professionals across industries to easily attribute and automate sales and marketing activities, improve back office efficiency and increase their visibility into field operations through its mobile solutions. 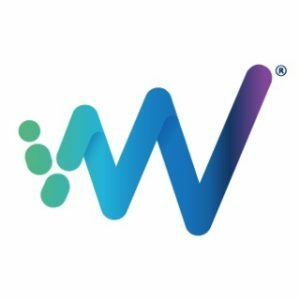 WorkWave’s platforms provide over 8,000 customers a high level of business insight and information on a real time basis in turn leading to exceptional customer experience. Founded in 1984, the Company is based in Holmdel, NJ and supported by approximately 250 employees. ClickSoftware is a global leader in field service management solutions, working across industries including utilities, manufacturing, healthcare, insurance, retail, construction and others. Functional solutions include but are not limited to scheduling and dispatch, workforce mobility, resource capacity planning, service analytics, and contractor management. Results from the use of its platform technology are quantifiable – 30% decrease in fuel costs, 29% increase in jobs per employee and 50% increase in contact center productivity. Its large corporate clients include Caterpillar, Ericsson, Konica Minolta, PG&E, Philips and many other well-known enterprises. Founded in 1985, the Company is supported by approximately 800 employees and is based out of Burlington, MA. Toptal is a global network of talented professionals that are accessible to organizations seeking to discover and hire designers, developers, project managers, product managers, and finance experts. Members of the network span across more than 100 countries. 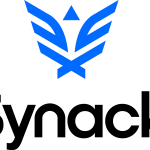 In order to be accepted into the Toptal network applicants must pass a screening process that includes professional communication skills, along with a variety of technical exams specific to the applicant's area of expertise. 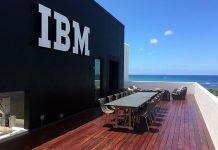 It serves thousands of clients, including Fortune 500 companies such as Hewlett Packard Enterprise, Bridgestone, Pfizer, and Axel Springer. The Company was founded in 2010 and is based in San Francisco, CA. 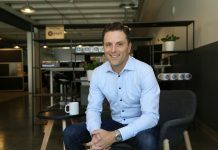 It acquired Skillbridge in 2016. 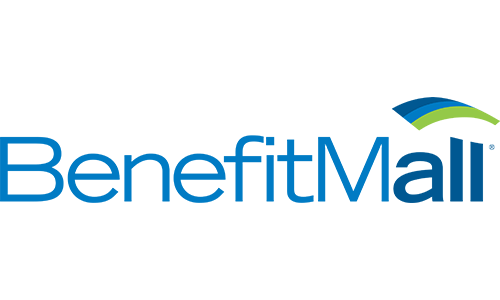 BenefitMall is a national provider of employee benefits, payroll, HR and employer services. Headquartered in Dallas and founded in 1979, the Company works with a network of more than 20,000 Trusted Advisors, comprised of Brokers and CPAs, and enables more than 200,000 small and medium sized businesses with easy access to affordable quality workforce solutions including employee benefits, payroll, compliance, and HR solutions. Its payroll software product, PayFocus, is an online payroll + basic HR solutions designed to provide small businesses a seamless payroll processing experience, simplifying the way companies manage the needs of employees. Its benefits software product, EmployerFocus, is an online benefits administration system that provides real-time access to the information needed to administer employee benefits. Salary.com is the leading consumer and enterprise resource for compensation data, software, consulting, and education. 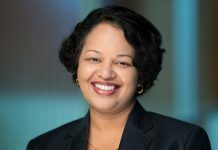 The Company serves more than 4,000 enterprise customers and millions of consumers each year connecting them with critical pay, benefits, career data, technology, and resources. It was founded in 1999 and is based in Waltham, MA and is supported by hundreds of employees worldwide. 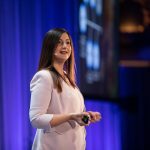 Salary.com’s data provides up-to-date market pricing information for more than 15,000 unique job titles in 16 countries. In 2018, the Company acquired Compdata Surveys & Consulting, expanding its survey library to include data from more than 25,000 participating organizations across 14 industries and 100 countries and becoming one of the U.S’s top three data providers. 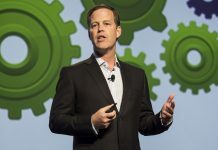 Astea International is a global provider of end-to-end service management software solutions that offer all the cornerstones of service lifecycle management, including customer management, depot repair, service management, asset management, warranty management, forward and reverse logistics management and mobile workforce management and optimization. Since 1979, Astea has been helping more than 600 companies drive high levels of customer satisfaction with faster response times and proactive communication. Its field service management software solution known as FieldCentrix strategically automates and streamlines manual processes and centralizes disparate applications associated with field service. The solution eliminates the inefficiencies of an operation based on paper or spreadsheets and provides standardized practices to support key business improvement initiatives and fast deployment.